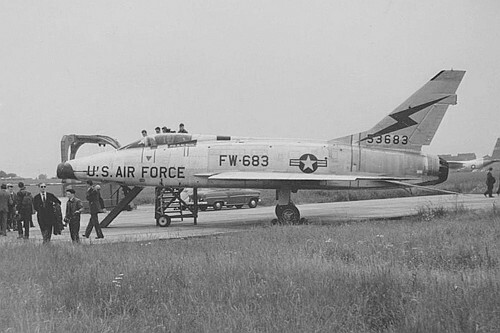 Arrival of a USAF delegation at Beauvechain Air Base on July 22nd, 1965. 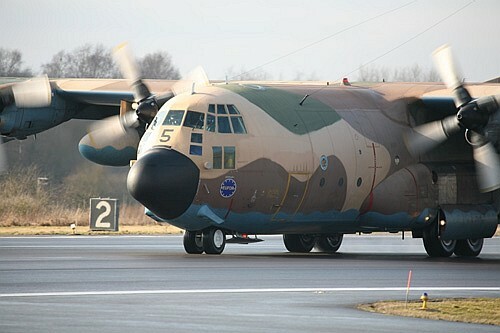 Flying over Brussels for an Open Skies mission on April 09, 2010. 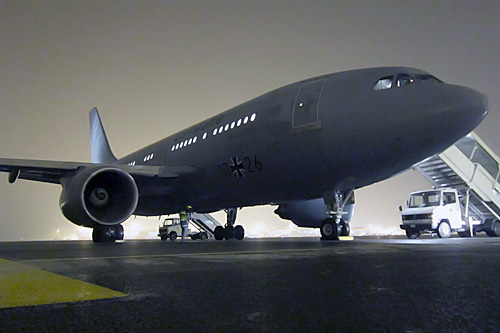 The aircraft was flying during a training exercise with 14 Russian soldiers and 9 Czech soldiers on board. 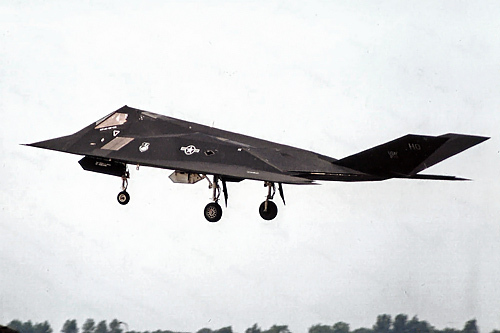 The crew came in too fast on landing, the nose gear collapsed and the aircraft skidded on runway, overran it and broke in two before coming to rest in a field engulfed in flames. Seven occupants were injured of which two seriously. 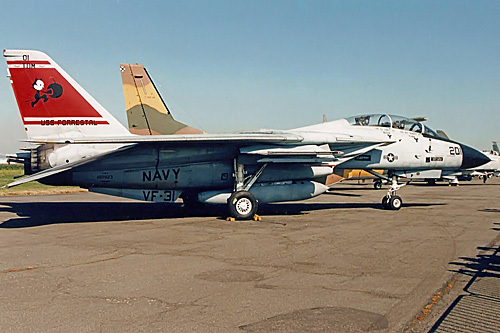 The aircraft was partially destroyed by the fire. 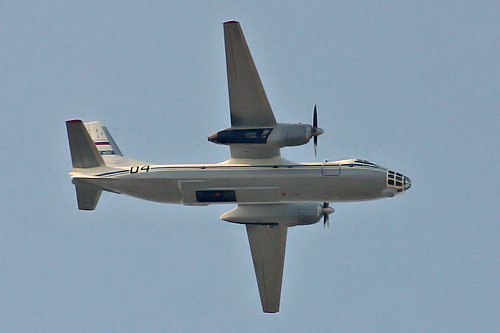 This plane was built in 1977 and 26 “B” models were delivered to the Russian Air Force. 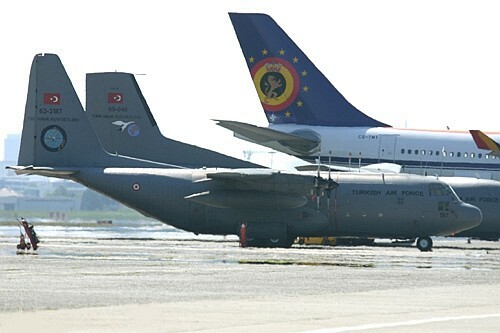 The Open Skies treaty started in 2002 and Brussels gets regular visits of Open Skies aircraft. 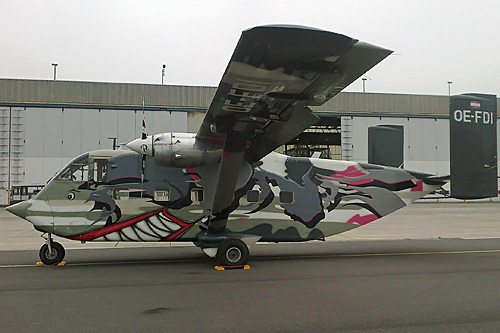 From Pink Aviation Austria. 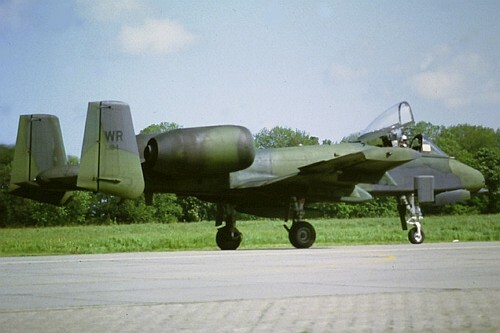 Used for Dutch military night Para drop at Schaffen. 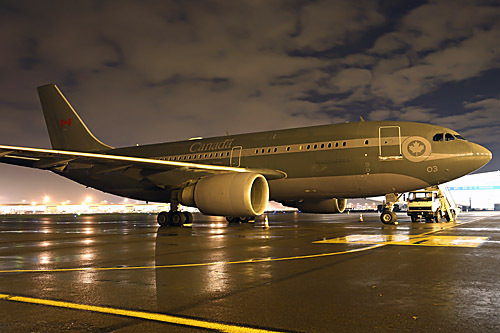 Seen here in April 2014 at Melsbroek for couple of night training. Seen here in March 2015 at Melsbroek for a week dropping session. 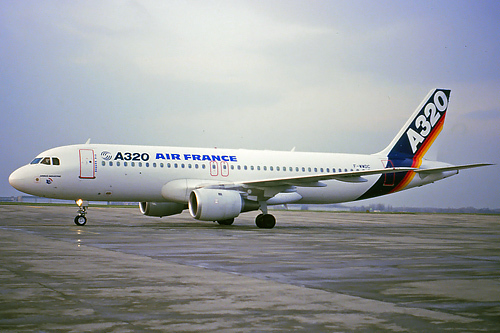 In early 1988 this A320 prototype made an European presentation tour wearing Air France markings. 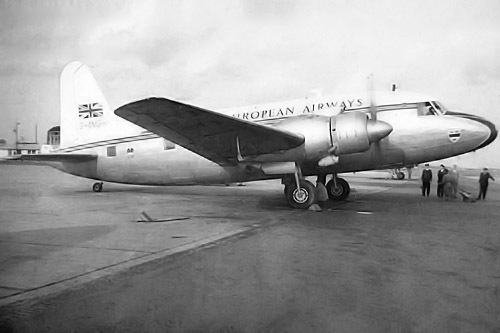 Seen here at Brussels National Airport in February of that year. 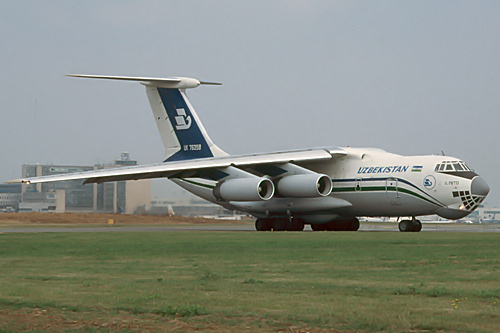 The plane was finally delivered to Air Inter as F-GGEF on July 7, 1989. 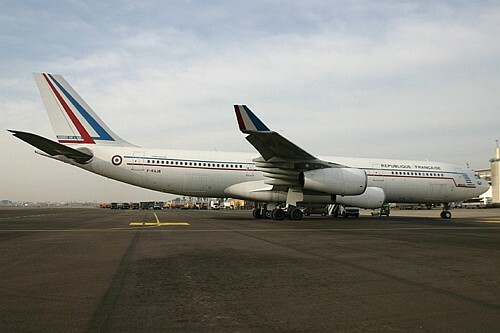 From September 12, 1997 till March 2008, the plane was operated by Air France. 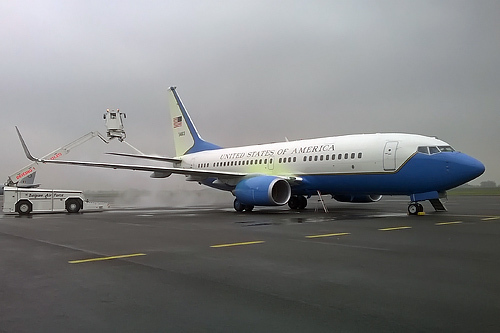 One of the aircraft of the USAF fleet visiting Brussels Military Airport on January 20, 2015. Departure scheduled in the early morning, the plane is de-iced before taxi. 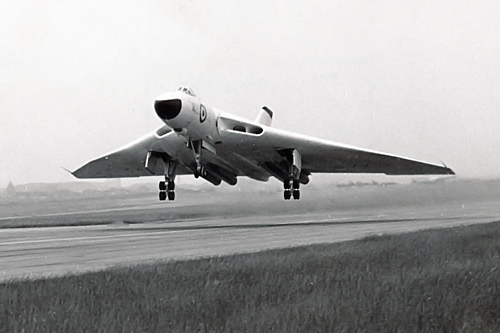 Owned by the 216 squadron, this plane was built in 1962. 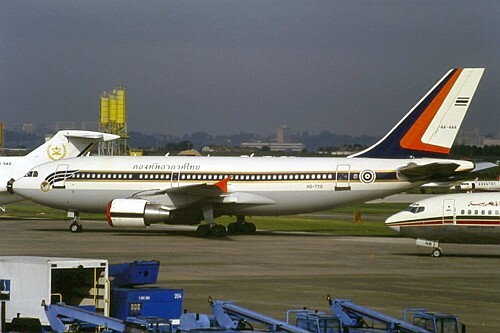 The picture shows the plane landing at Brussels airport in the early 70's. 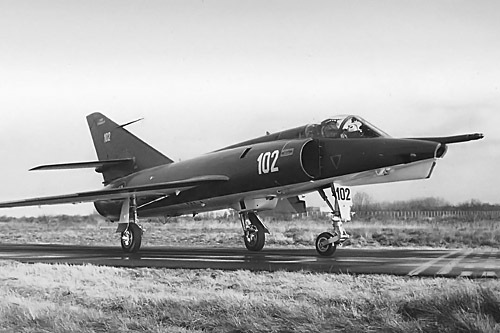 The aircraft was sold on the civilian market in 1975. 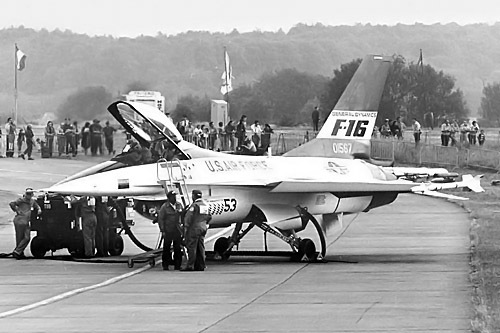 Visiting the Brussels military installations in 1996. 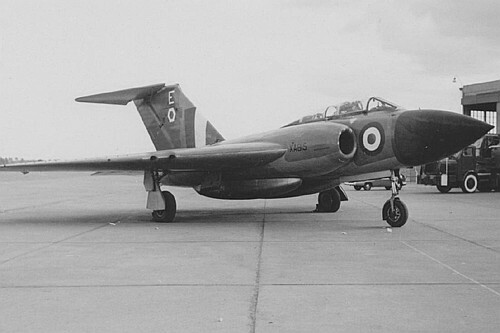 This plane took part in the 6th Edition of the Royal Flush exercise held at Beauvechain airbase between May 14 and 21, 1961. 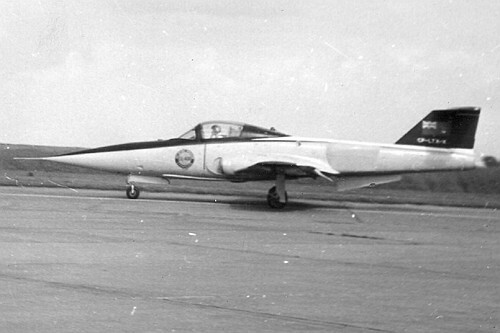 Wearing the colours of the AKG-51 (code EA) of Ingolstadt, the plane was sold to the Belgian Air Force in January 1965 and became FR-34. 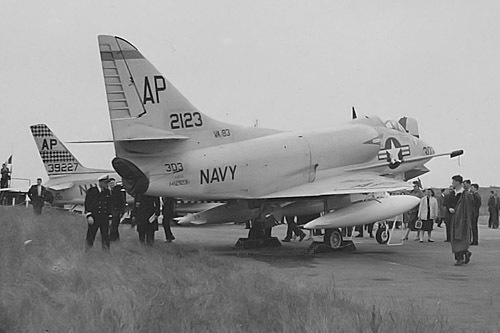 Squadron exchange with the 350 Squadron held between July 9 and 18, 1965. 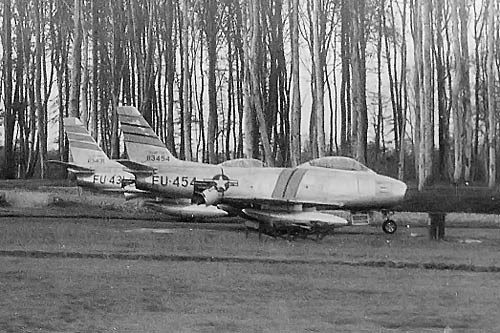 Five Starfighters of the Italian Air Force participated in this exchange, being 4-9, 4-16, 4-20, an unknown and a two seater 20-8 from 4 Stormo. 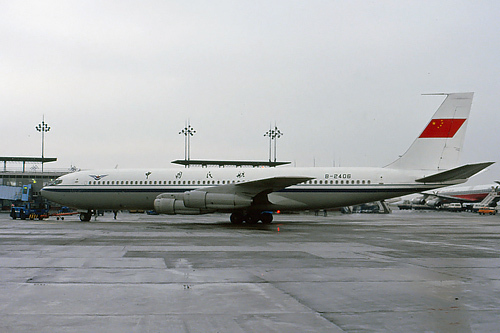 This Boeing owned by China Airlines was wearing the China Government colours especially for president Li Xiannian's European tour in 1987. 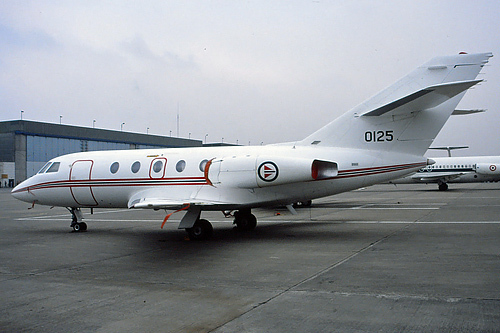 Owned by the Maritime Squadron of the Irish Air Corp, the plane is seen at the Brussels Airport general aviation side in June 1990. 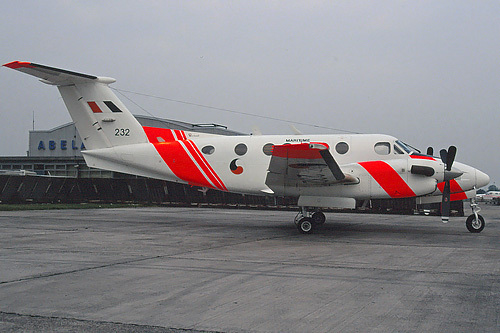 Two Beech 200 were in use (232 & 234) between 1980 and 1990. 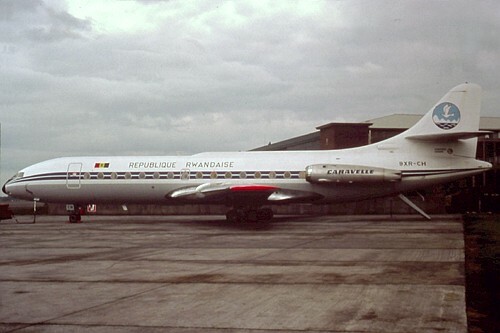 This Caravelle was delivered on January 28, 1966 and operated at first under GLAM 1/60. 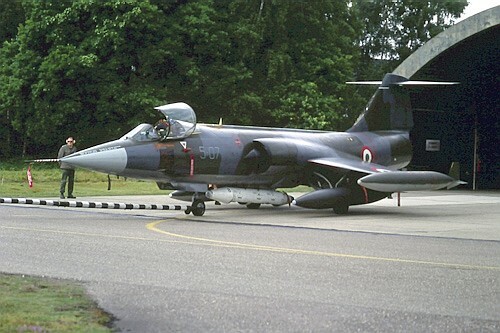 It was owned by the French Air Force Esterel squadron on January 1, 1988. 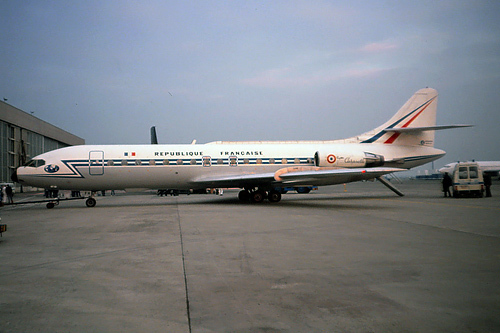 The plane flew the famous singer Mireille Mathieu to the Brussels Sabena facilities for the charity operation “Telethon” in December 1988. 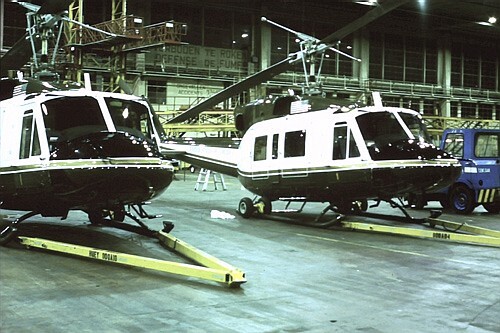 The show was broadcasted from the Sabena H41 hangar. 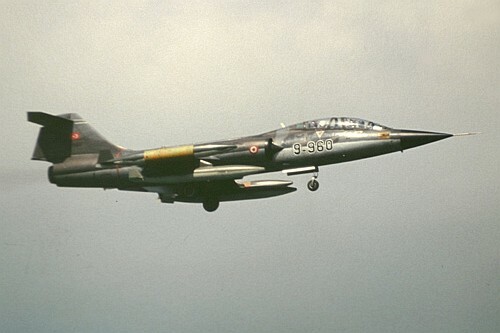 The plane was operated by the 61 Escadre of Orléans-Bricy and was the support aircraft for the “Telethon” operation in December 1988. 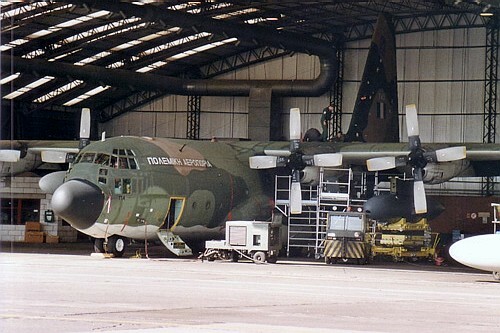 The cargobay was modified in a broadcast command center. 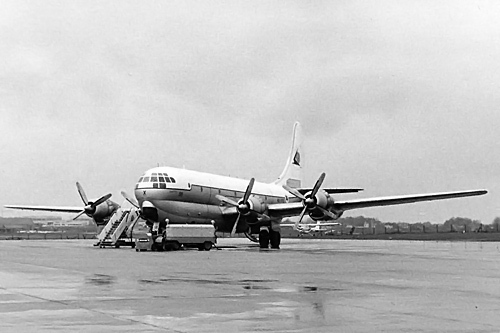 Picture probably taken in 1974 as this was the period when Belgian authorities were looking to replace the DC-3. 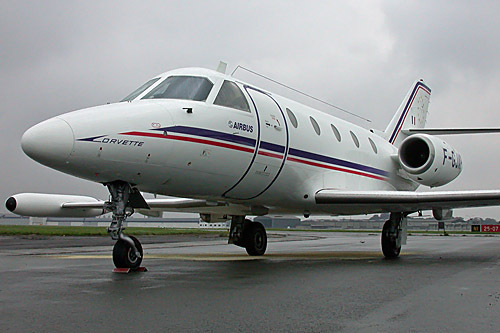 The aircraft came to Belgium for a presentation and we can see the Belgian Falcon 20 CM02 on the picture. 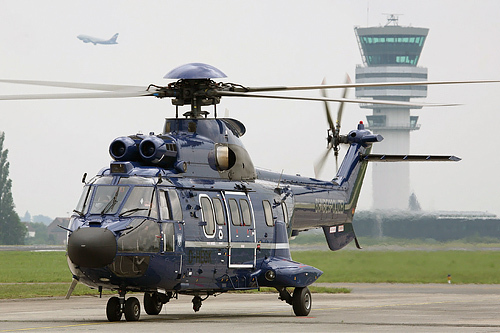 This helicopter delivered in June 2009 and owned by the Bundespolizei (German Federal Police) was visiting Melsbroek air base on April 28th, 2011. 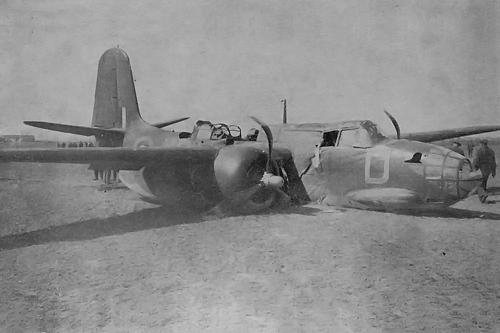 The plane took off from Swanton Morley (UK) at 13:34 local on April 27, 1942 and was shot down by the flak. 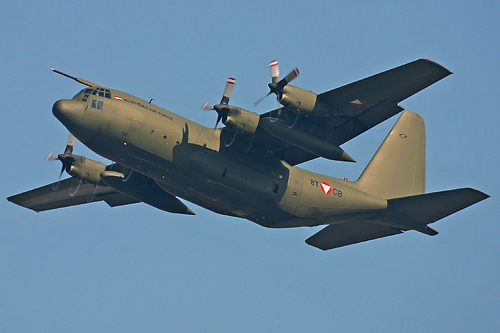 It made a belly landing at Raversijde, 4 km South West of Oostende. One of the crew was killed and buried in the local cemetery. 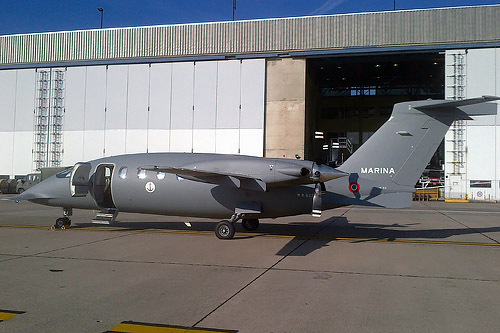 Based at Pratica di Mare near Roma, the Italian Navy is owner of 3 Avanti Maritime. 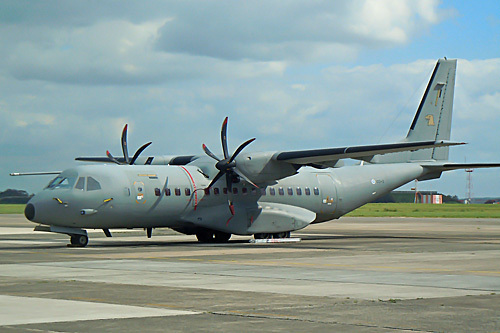 The 9-09 is seen here at Melsbroek air base on October 28th, 2014 and is wearing an overall grey scheme. 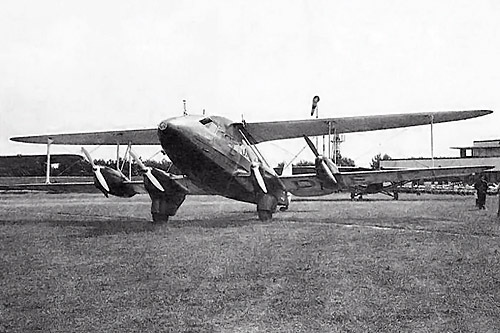 Came out of the factory on January 12th, 1925 and shortly after started an European presentation tour as future possible military trainer, but plane crashed at Dantzig on August 20th, 1925. The pilot was killed and the registration canceled. 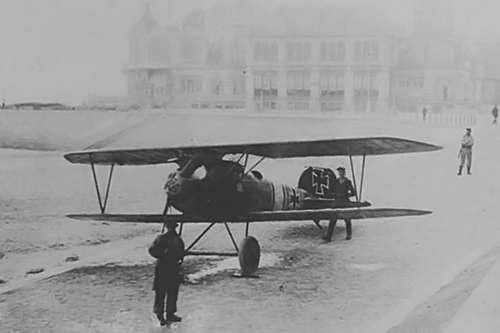 Seen here on first half of 1925 at Haren airfield. 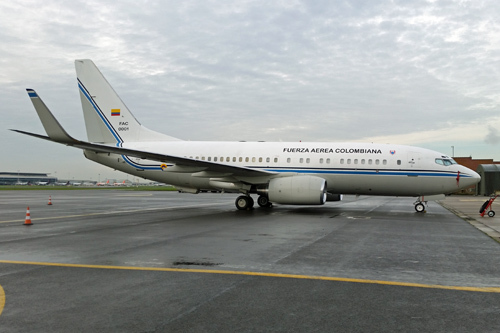 Colombian Presidential aircraft based on the Boeing 737 Business Jet. 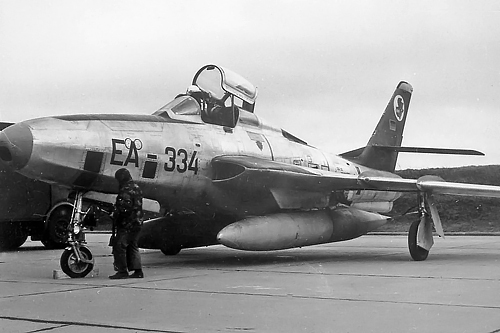 The plane is equipped with 2 CFM56-7 jet engines. 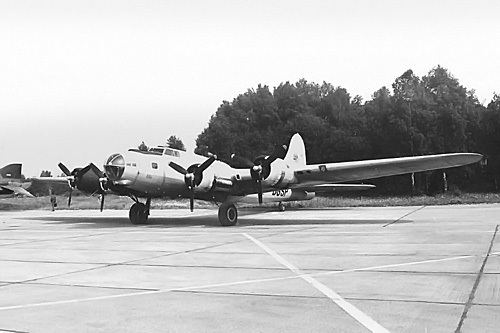 Visiting Melsbroek airfield on Novenber 04th, 2014. Damaged after forced landing probably in June 1917 by 2/Lt G.C. Atkins. 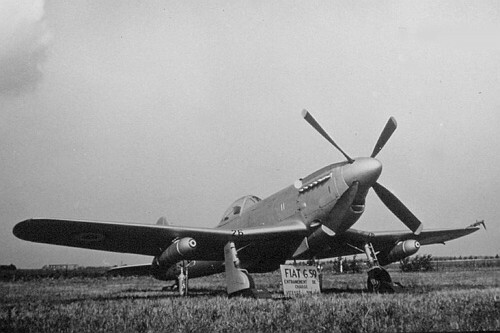 This aircraft from 1st RFC Squadron was captured with his pilot by the Germans in Mariakerke area. 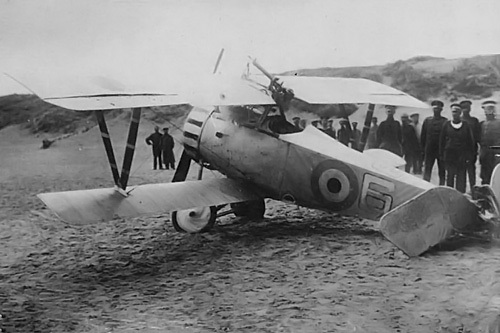 Damaged, the aircraft has performed an emergency landing on Ostend beach in August 1917. 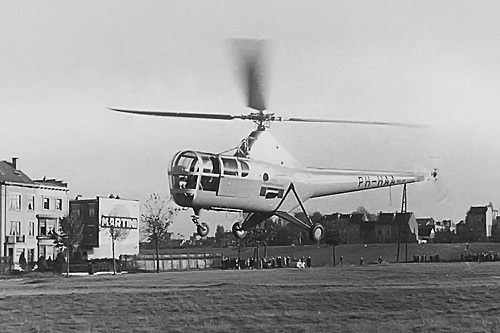 The aircraft was placed under guard not far away of the Kursaal building. 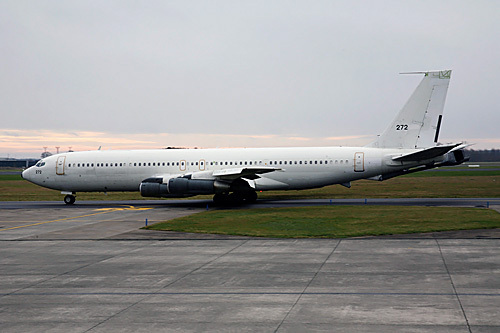 Called KC-707 “Saknai”, this is a Cargo aircraft modified in tanker. 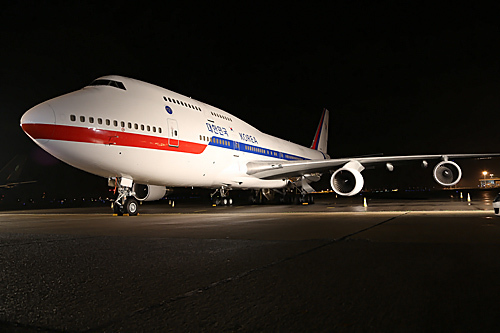 Brussels National landing 25R on February 23rd, 2014 bringing 2 giant panda’s from China. 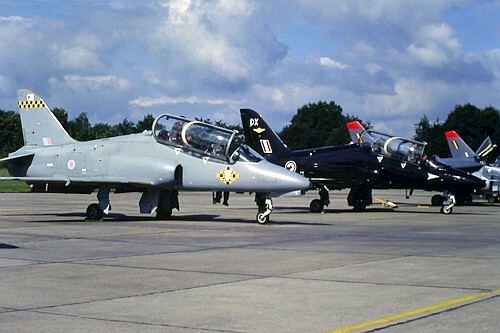 32°Stormo 23°Gruppo in exchange with 42 belgian squadron at Bierset in august 1990. 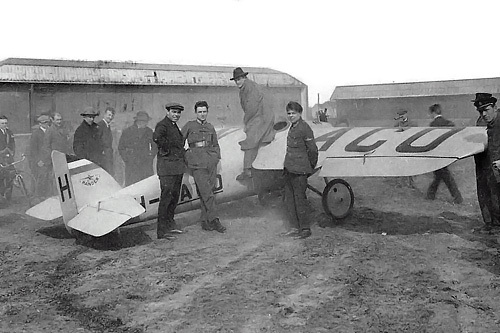 Aircraft owned by Hillman's Airways seen at Knokke Le Zoute airfield in the mid-1930’s. 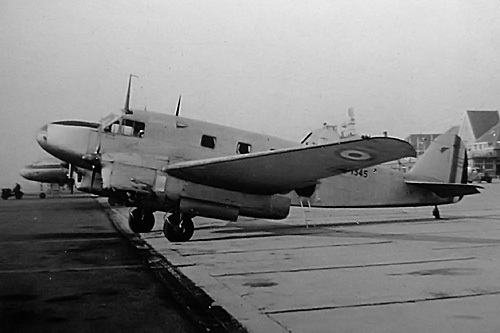 Afterward the plane was took over by British Airways and later on sold in Uruguay in September 1938. 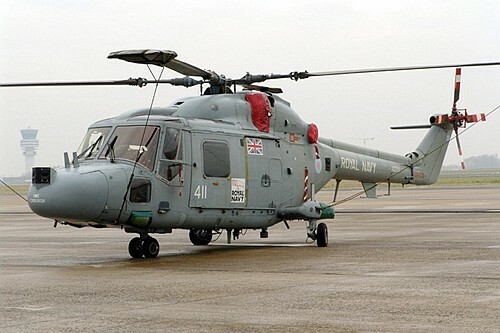 Spending a visit to Sonaca Gosselies on September 26th, 2002. 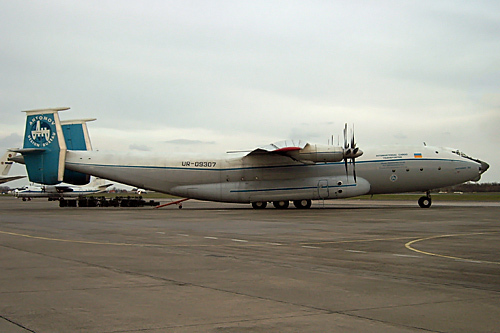 The aircraft was one of the five samples in service at Airbus Industries. 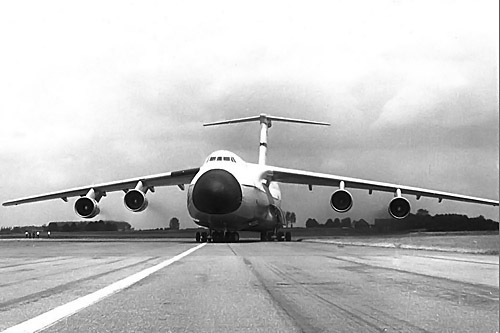 After his first flight on June 4th, 1976, the aircraft was leased by Touraine Air Transport (F-BTTK). 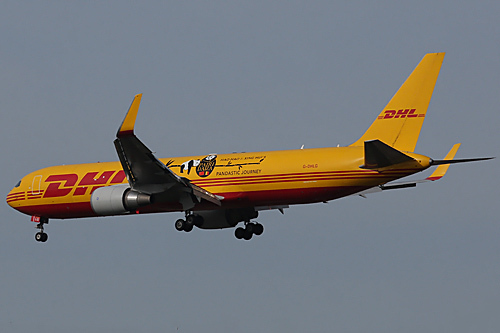 After different leasing, the n°31 joined the Airbus fleet until 2009. 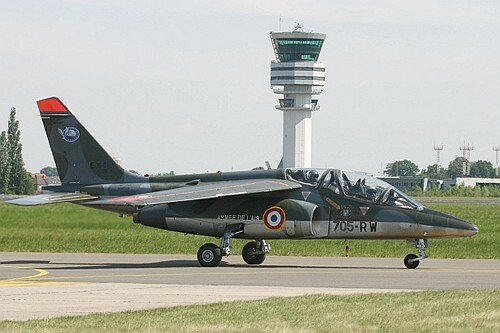 On October 17th, 2009, the F-GJAP did a last flight between Toulouse and Paris Le Bourget. 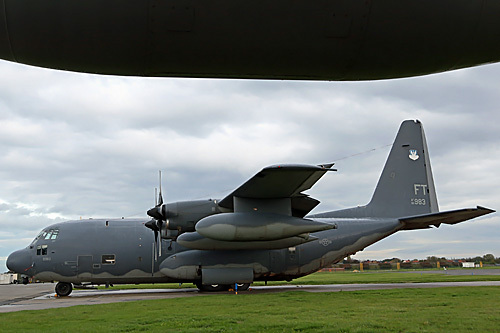 The aircraft is stored in the museum facilities and the engines returned to Airbus. 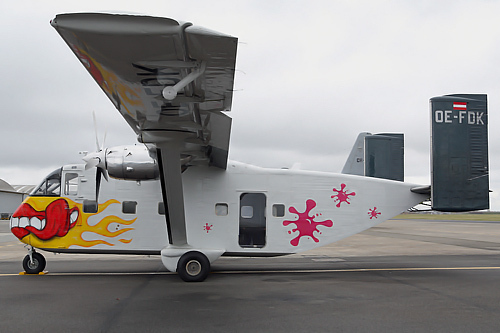 board of the aircraft world, Gero Madelung (more about him can be found via Google…). 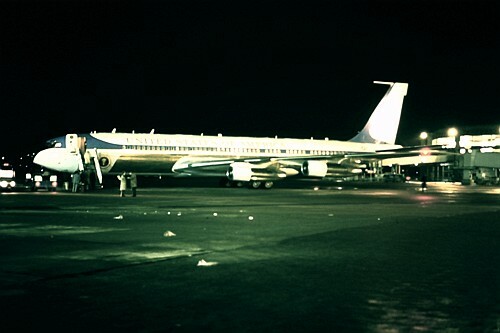 This was the first and only aircraft of the third generation MS 760 and was built in 1964. 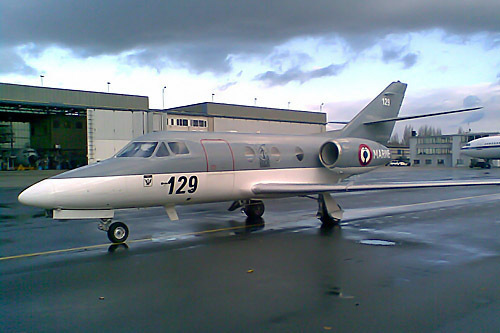 The aircraft after a career at Sud Aviation and afterward by Euralair is now stored at Paris Le Bourget. 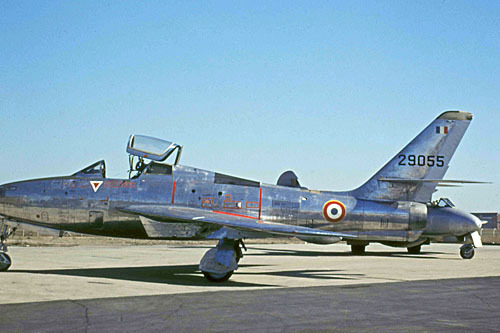 Used by the French Navy as from May 1964, the 102 was the second aircraft of “P” (Photo) model. 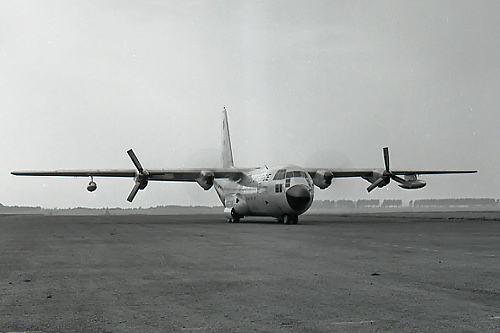 Seen here on a Belgian air base (unknown) in the late 1970’s. 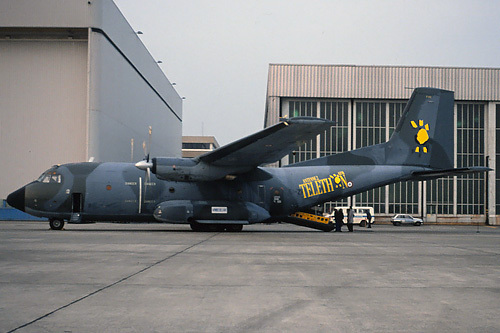 Taxi at Brussels airport in November 1996 to join the runway 02. 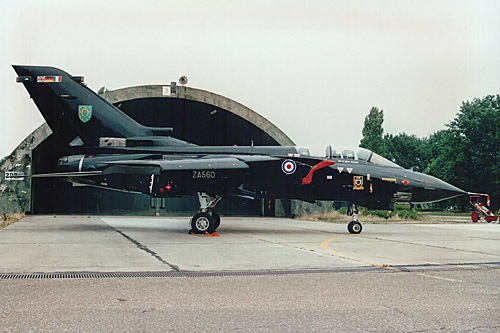 Full black painted, this Tornado from Tri-National Tornado Training Establishment (TTTE) of RAF Cottesmore is seen here during Kleine Brogel airshow in September 1995. 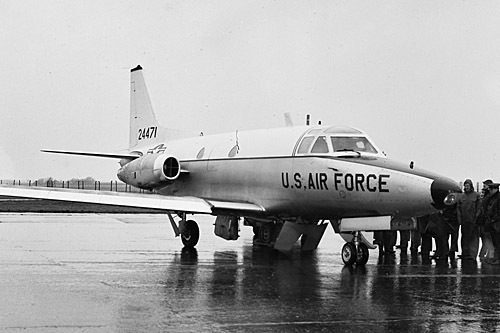 The Falcon 10 MER is in service since 1978. 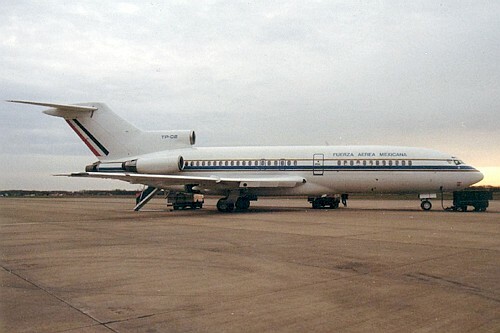 Owned by the Flotille 3S, the number 129 was transferred to the 57S in 1981. Visiting Melsbroek on March 4th, 2012. 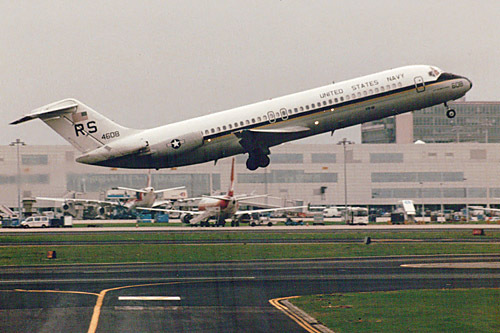 The CC-150 replaced the Boeing CC-137 (converted Boeing 707) in 1997. Visiting Melsbroek in November 2013. 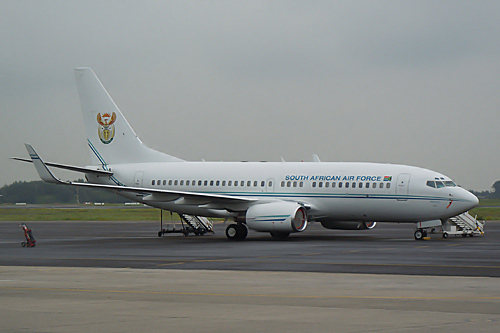 Owned by the 21st Transport squadron of Waterkloof AFB. EU-South African summit with presence of President Jacob Zuma. 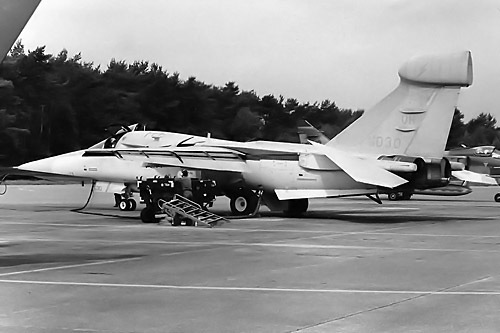 Equipped with Kormoran missile during the 1978 Tiger Meet held at Kleine Brogel. to Moody home base in Georgia. 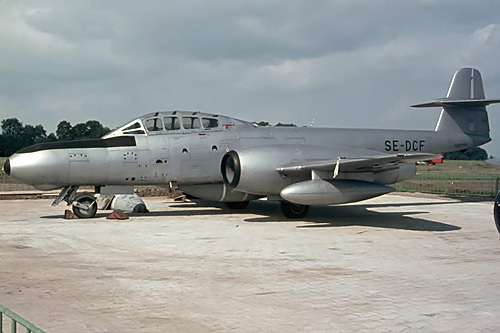 Former Danish air force and transferred to the Swedish air force for target towing. 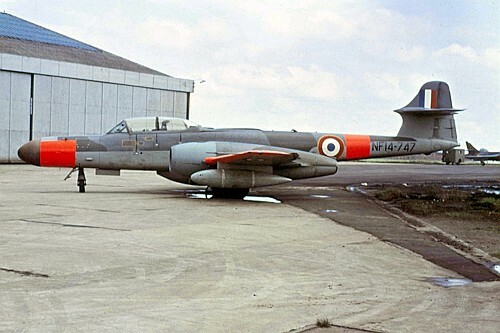 Seen here parked at Gosselies airfield in the 1970’s. 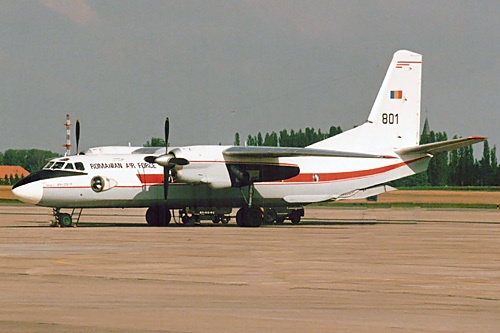 Former YR-ADA (Tarom), was transferred to the Romanian Air Force. 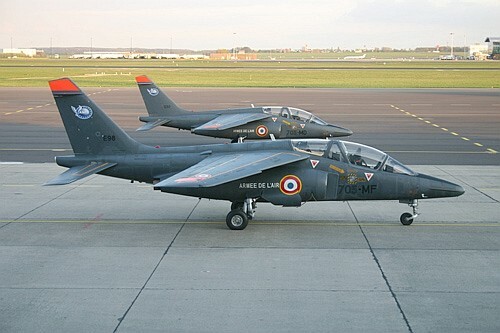 Seen here at military side of Brussels airport in 1998. 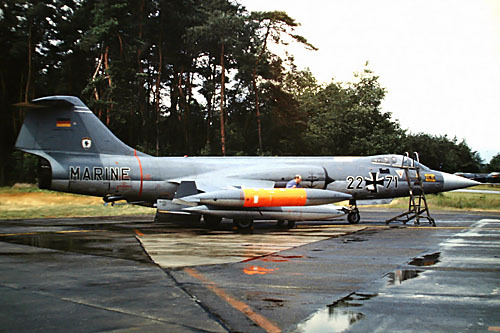 At Kleine Brogel air base for Tactical air meet in June 1986. 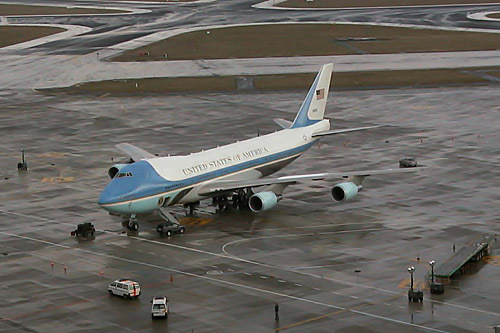 During US Presidential visit in February 2005. Spending a visit at Brussels in July 1997. 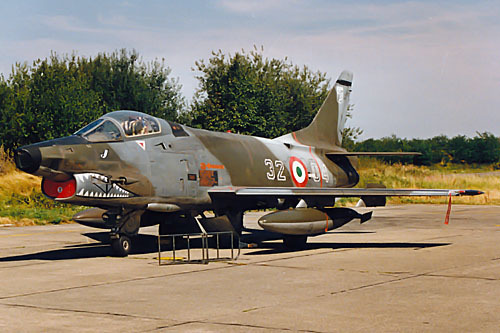 This is the only one LET410 in use by the Slovenian Air Force. 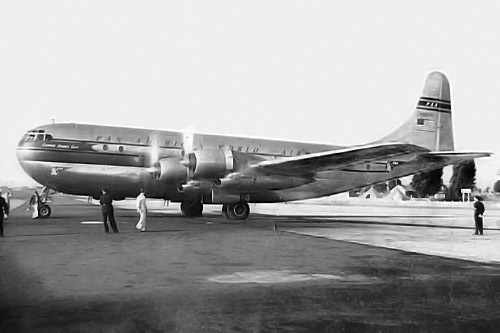 Originally operated by American Overseas Airlines, called “Flagship Denmark”, this Boeing 377 Stratocruiser was then acquired by Pan Am on 25 September 1950 and registred N90947, when Pan Am bought American Overseas Airlines. It also carried the title “Clipper Queen of the Pacific”. 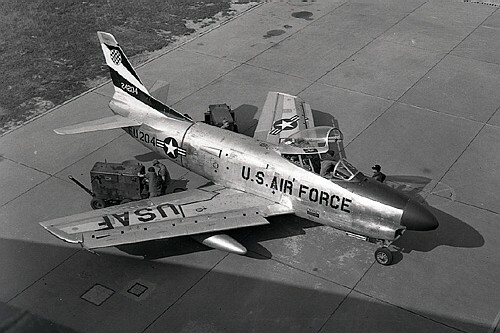 In 1961, it was withdrawn from use and stored at San Francisco, California. 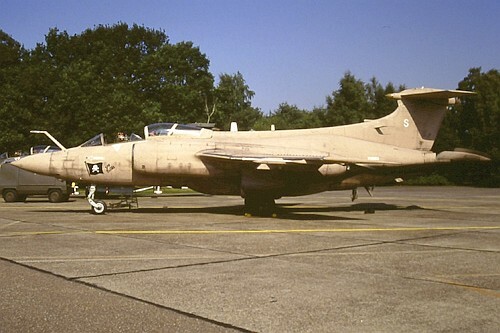 It then passed at Israeli Aircraft Industries before going to the Israeli Air Force, with the registration 4X-AOD, then 4X-FPX (Number 098). 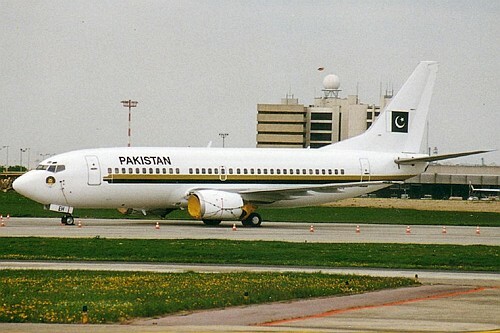 The plane was converted to Boeing 377M specifications. 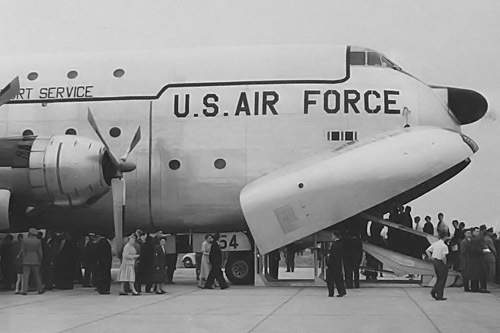 While operated by the Israeli Air Force this Stratocruiser carried the title “Zipon”. 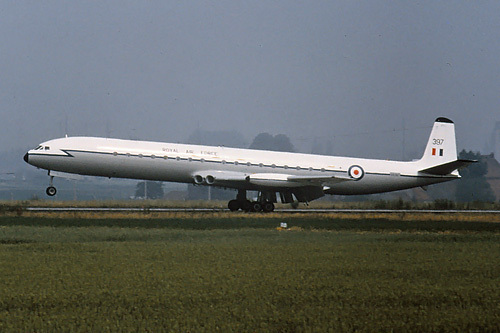 It was finally withdrawn from use on 1 September 1975. 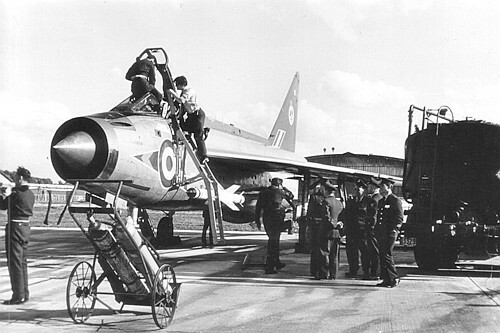 The airframe was presumably broken up. 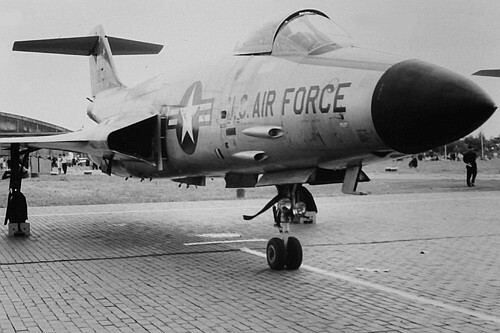 Seen here at Bierset air base in 1971. 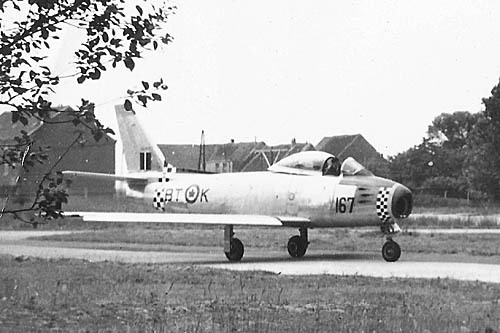 At Melsbroek airport in 1952. 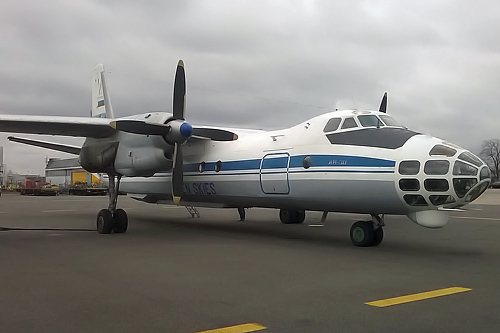 Lot purchased five Ilyushin IL-12B as from 1948. 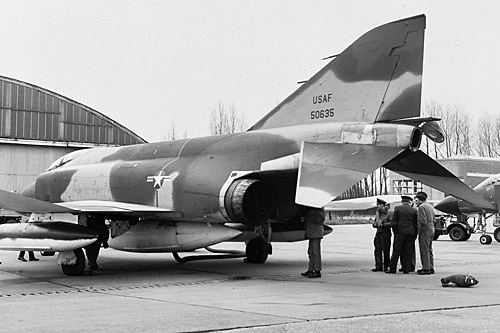 The military version was named “Coach” in the NATO structures. 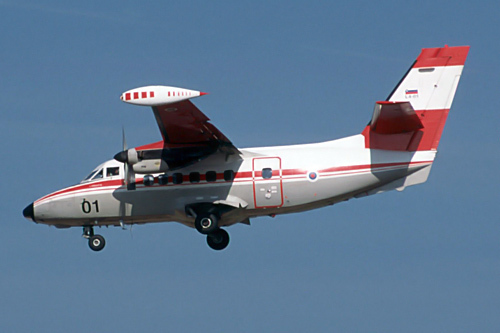 A total of 663 Il-12s were manufactured for four air forces (Russia, Poland, Republic of China and North Korea) and six airliners. 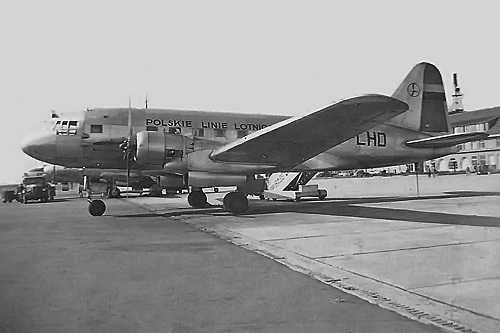 The first export customer for the Il-12 was LOT Polish Airlines, who placed an order for five Il-12Bs after it was displayed at the Poznan Fair in Poland in the spring of 1948. 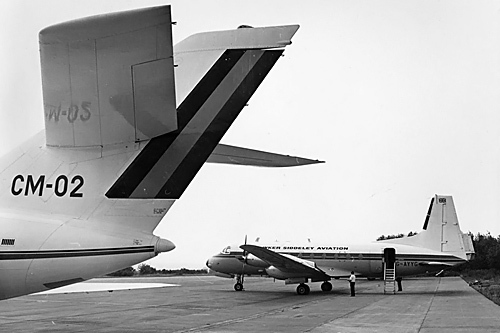 This was followed by Czech Airlines, who purchased 10 aircraft from 1949–1951, TAROM in Romania from 1949, in the late 1950’s TABSO (later Balkan airlines) purchased 6 IL-14 model and at least 20 aircraft to CAAC in China. 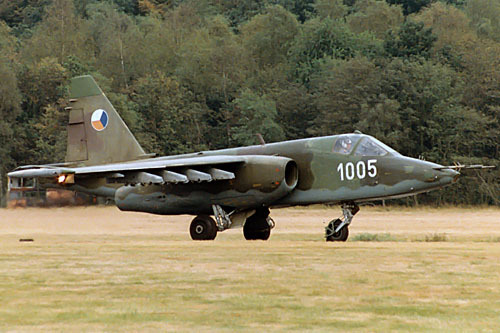 Presented at Florennes airshow in 1975. 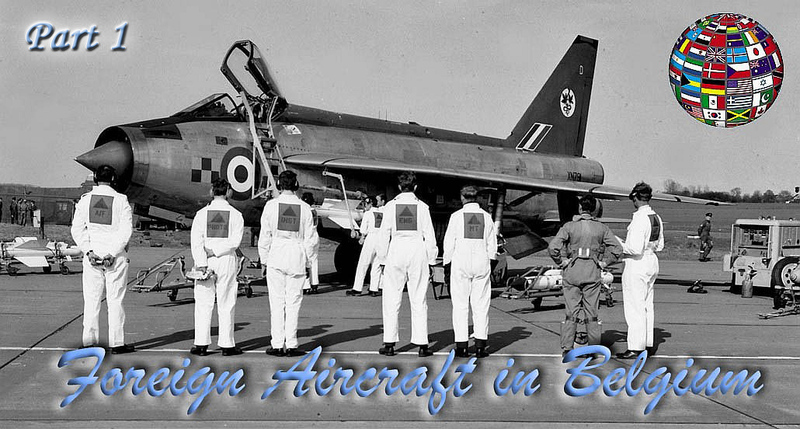 After his National Geographic Institute carreer the plane was bought by Salis association and became the well known "Pink Lady"
At Fairey Gosselies for overhaul in the 1960's. 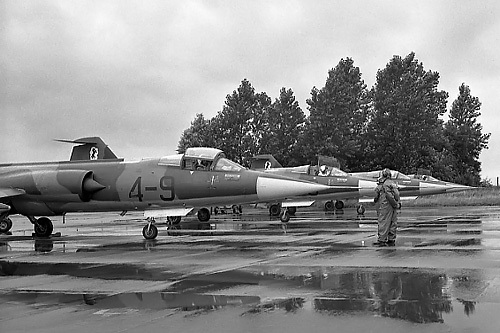 Flight presention during Beauvechain airshow on June 29th, 1991. Arrival at Charleroi train station for transfer to Fairey for final assembly. 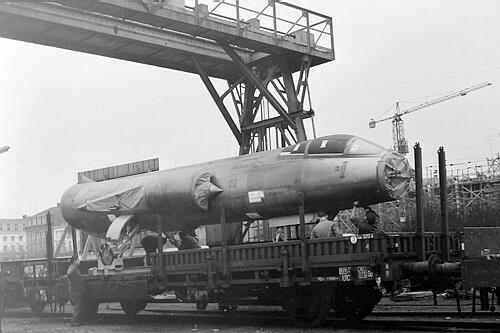 The first 15 Luftwaffe aircraft arrived by train to be transferred to Gosselies; according the inscription on the railway wagon, the picture was probably taken during the first half of 1962.
in August 1955 and served as electronic countermeasures test aircraft. Used by the CEV until 1985. President Ronald Reagan in March 1988. 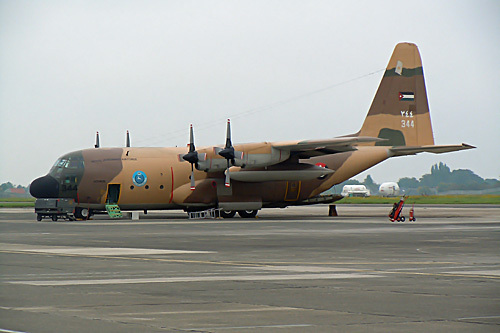 At Melsbroek Airbase for a night stop in May 2011. Visiting Melsbroek with a brother of arm in May 2011. 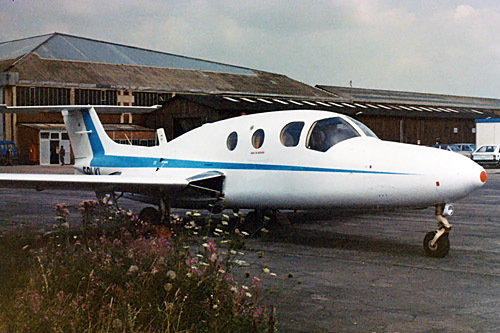 In fact the prototype of the CT-114 Tutor (C41) but with a starfighter nose grafted on to demonstrate the use of radar and avionics; no production examples were built. 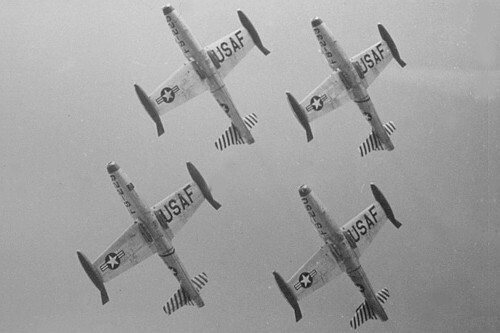 Chièvres 1963. 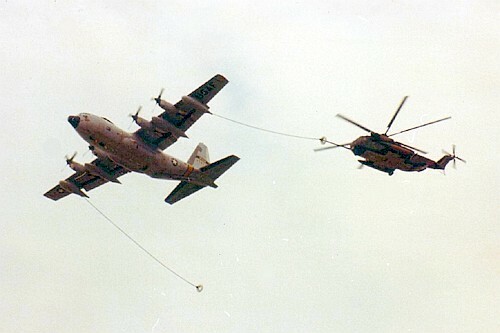 During a flight refueling pass at Beauvechain in 1972. 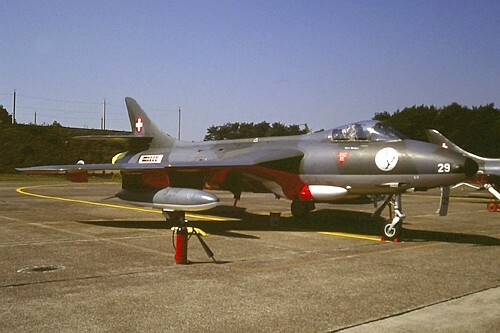 At Kleine Brogel in September 1991.